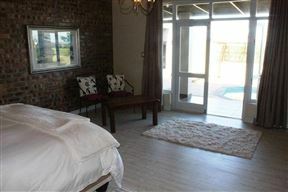 Liebenhaus offers comfortable self-catering accommodation in a tastefully furnished, 4-bedroom house situated in the town of Porterville. 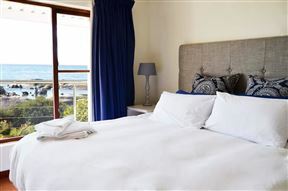 Hemel op Aarde Villa is an oasis of peace situated right on the beach, in the small town of Dwarskerbos. 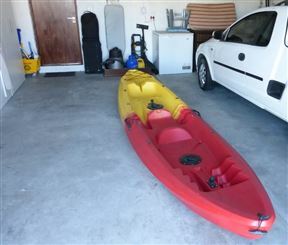 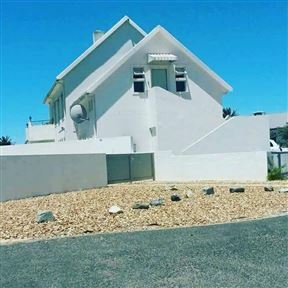 It is approximately 150 km north of Cape Town, along the West Coast. 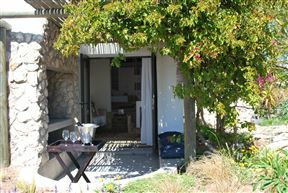 Duifieklip is a beachfront house located in Hannasbaai, St Helena Bay. 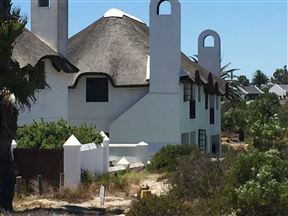 It is situated a mere 40 meters from the high water mark. 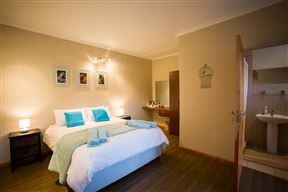 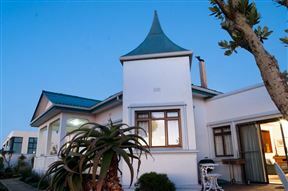 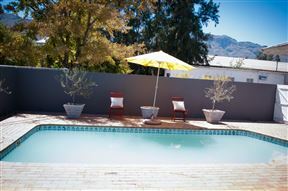 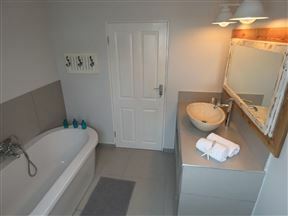 Pokkie se Plekkie is a self-catering holiday home situated 100m from the Golden Mile Beach.